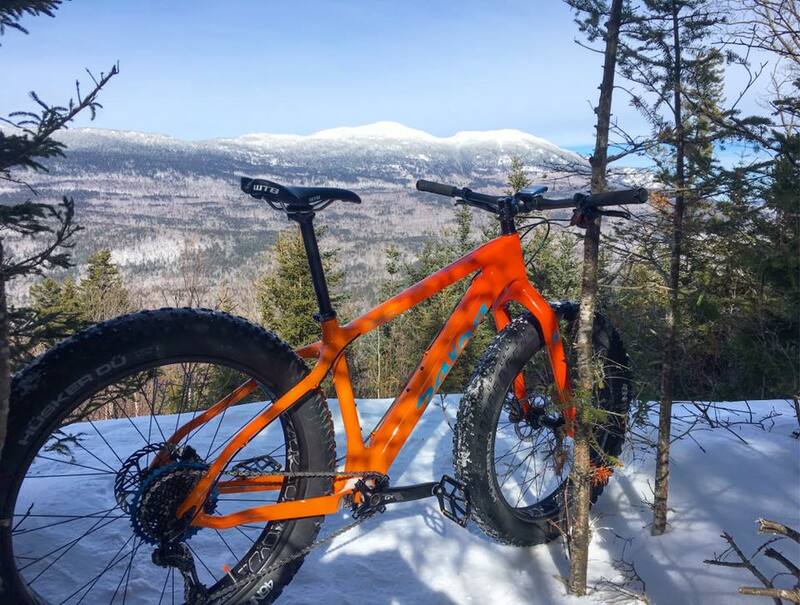 Carrabassett Region NEMBA is a non-profit organization dedicated to the building and maintenance of a sustainable mountain bike trail network in Carrabassett Valley and surrounding areas. This is our playground. Come ride with us! becoming a member, supporting us, sponsoring the club, volunteering, contacting us, or just riding the trails. We couldn’t do what we do without YOU! Thanks to these new Donors and Sponsors! Welcome to our recent Members!